fish are NOW!!! 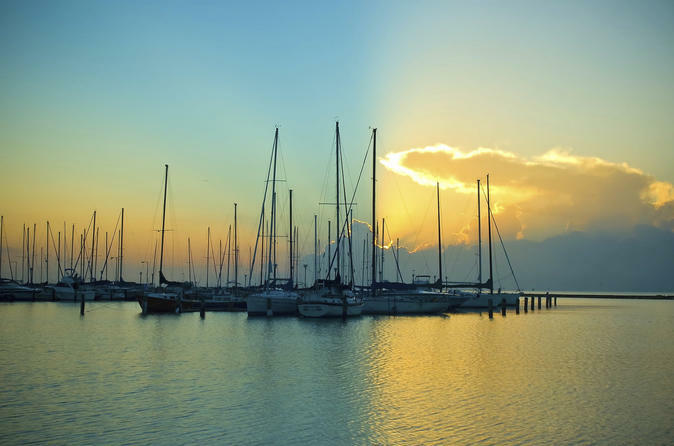 This fishing charter leaves out of Corpus Christi, and you'll be fishing for speckled trout, redfish, and black drum. You'll enjoy a private bay fishing charter out of Corpus Christi, where you'll fish for speckled trout, redfish, and black drum. Up to 8 hours of awesome fishing and all gear you'll need is included in the price. Prices vary, depending on size of charter. The captain is licensed with the coast guard and the boat is a 2013 Majek Extreme with a 225 horsepower Yamaha motor. Fish will be cleaned and bagged after the charter for your convenience. Charters can start anywhere from 6 am to 7 am and return anywhere from 1 pm to 3 pm. Must have a valid fishing license with saltwater stamp. Charters fill very quickly so don't delay, let's go fishing!